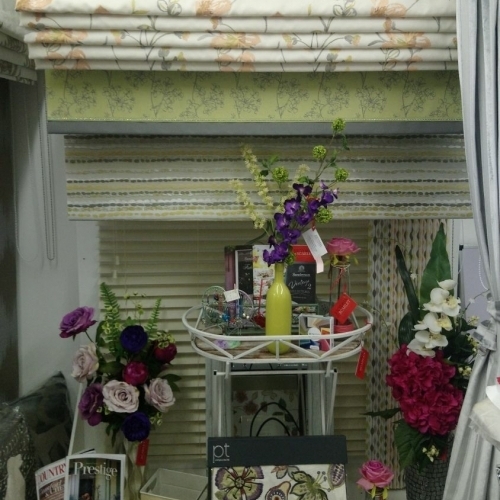 Victoria And Scarlet, Blinds, Curtains and Interiors. Show me directions to Victoria And Scarlet, Blinds, Curtains and Interiors. Located in the Borough Mews in Wedmore - look for the big grey gates. Leave your review of Victoria And Scarlet, Blinds, Curtains and Interiors. Curtains made to order. Full fitting service. Free home consultation service. Curtain alterations available. Blinds made to measure and fitted. Roller, Roman, Pleated, Vertical, Venetian, Wood, Conservatory blind available. Free Home Consultation service available.